Why Barcelona cabs are black and yellow? 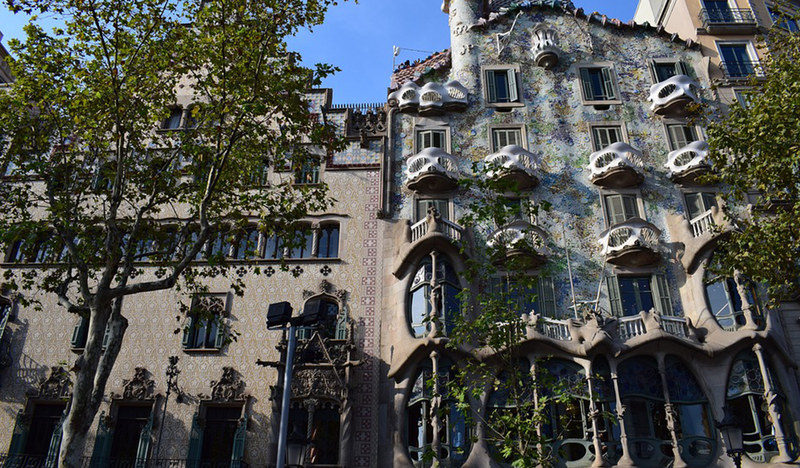 Discover the most surprising and unknown details of Casa Batlló, one of the indisputable symbols of Barcelona. Art in La Rambla: what does this mysterious mask mean? Why are FC Barcelona fans called ‘culés’? Do you like what you read? Sign up to our newsletter and discover what you need to know about La Rambla, the most (un)known street in Barcelona.